TVN’s entertainment program ‘Youn’s Kitchen 2’ will premiere on January 5, 2018 at 21.50 South Korean time. 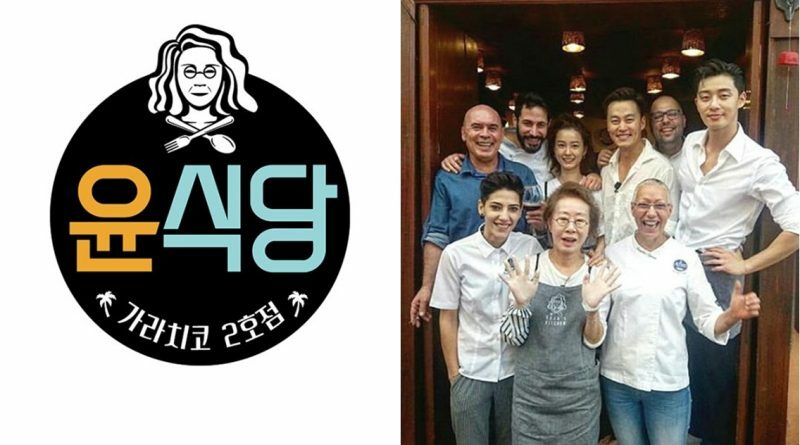 ‘Youn’s Kitchen 2’ is a program featuring a celebrity opening a Korean restaurant in a small town in Tenerife Island, Spain. The latest program from PD Na Young Suk is starring Youn Yuh Jung, Lee Seo Jin, Jung Yoo Mi, and Park Seo Joon. Park Seo Joon will join as a new member in this second season. If in the first season it combines Youn Yuh Jung, Shin Gu, Lee Seo Jin, and Jung Yoo Mi, in this second season, after part-time worker Shin Gu can not keep up with overseas schedules, his position will be replaced by Park Seo Joon. Park Seo Joon will be the youngest member in ‘Youn’s Kitchen’ and the chemistry he will show along with other early members has made viewers curious. Improved cooking skills Youn Yuh Jung, Lee Seo Jin, and Jung Yoo Mi also become important points to look forward to. 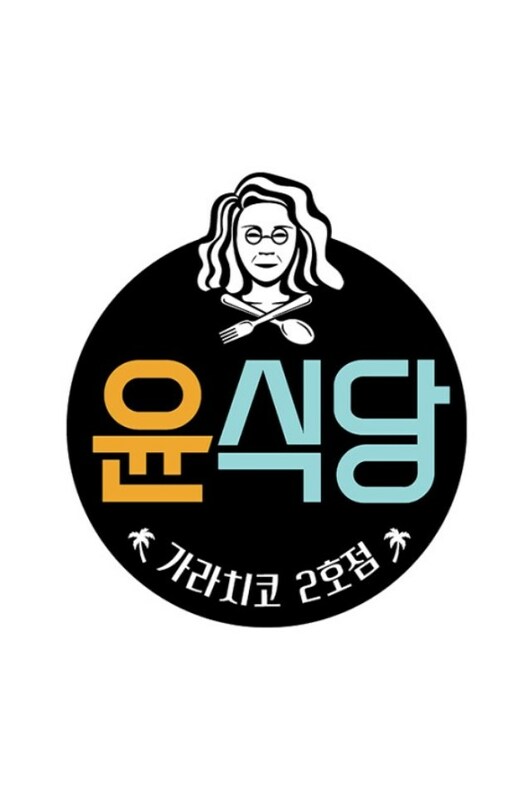 ‘Youn’s Kitchen’ was first aired in March 2017. 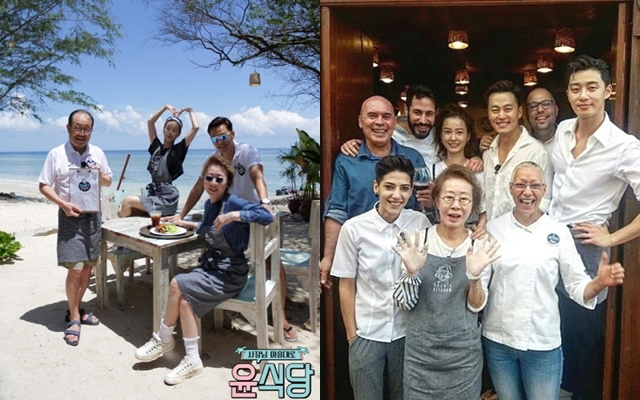 It is a reality show that tells about celebrities who open and run a simple Korean restaurant on an island with Youn Yuh Jung as the main character. At the time of its broadcast, the program achieved the highest rating of 14.7% and became popular. tvN ‘Youn’s Kitchen 2’ will premiere on January 5, 2018 at 21.50 South Korean time. ← Could ‘Black Knight’ and ‘Hwayuki’ Exceed ‘Goblin’ After 1 Year?